Ancestor’s Legacy has a free weekend and $18 sale on Steam. Stars in Shadow is down in the $5-6 range in a few places. Islands of Nyne: Battle Royale has a free weekend and $10 sale. Aven Colony is under $5. Folks, let’s be honest: there are very few gamers out there with “complete” self control. Now, we put “complete” in quotations because of COURSE no has ever lived their whole life without making mistakes, but at the same time, there’s a difference between eating a little extra food over the holidays, and oh, say…buying a year’s worth of video games even though you only really play through maybe one in five? And don’t get us wrong, it’s not really your fault, we get it. What with Chrono being a thing now and all those pesky Steam sales, sometimes it just feels silly NOT to buy that game you’ve been eyeing for six months…and then buy four more games because the bundle price was too good. Look, the point is, you have a bunch of extra crap lying around, and in this season of giving, we wanna do something with it any American would: take it to a White Elephant Gift Exchange and blindly try and get something better for yourself only. Enter “The Game Hole”. That’s right, the depths of inky blackness rears its head on April Fool’s Day has reemerged for the Winter holidays, ready for you to toss in any old Steam key, and if the hole deems your contribution worthy, it will return the favor. Maybe. It really works! Probably. No promises, the Game Hole works in mysterious ways. Basically, stick an unwanted key in, get another Steam key back… Now, who knows of a way to find out what game a key is for if when you enter it into Steam it says product already owned? Looks like the hole only works once as well - I tried to feed it my unknown key back! Word of warning, since Chrono.gg has no way of telling if a Steam key is valid or not (nor anybody else, other than Valve, AFAIK), there’s some “not very nice people” who submit used or made up keys so they can get something for nothing. I put in Kathy Rain and got Zombie Balls back but my hope is someone gets Kathy Rain that likes it but yeah chances of getting anything decent are slim. Put in Tesla Effect, got back Golem Creation Kit, which is a thing I didn’t know existed but actually looks mildly interesting. It is possible to delete a game from your Steam library now, just in case you end up with something unacceptable. This is news to me! I’ll gladly remove some of the absolute dreck from my overflowing Steam account. Yup, it’s in the “Support” options. Got added a few years ago. Fanatical have Beholder for £0.70. ~14hrs to go (or until they run out of keys). Not quite free, but not far off. 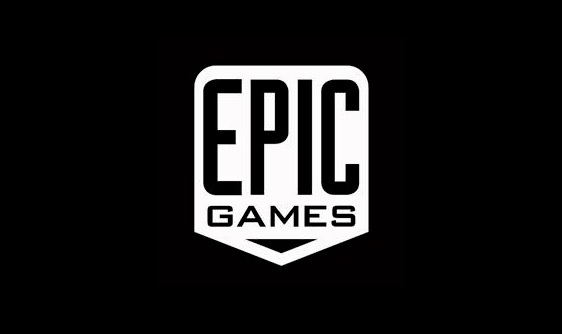 Get ready for more freebie fatigue, because Epic is launching their store, too, and they’re planning to give out freebies every two weeks, starting next year. Just too many of those. Yet another game client is exactly what I don’t want on my PC. I already have four and I won’t be adding another. It’s the reason why I’ll probably never play a new EA game again. The Welcome Bundle comes down to a little more than 200 gems per hero for me, while Reinforcement is even cheaper at 160/hero. These are very decent prices compared to what you get in sales, top-tier (10,000g / 750 G) heroes usually don’t get anything better than 50% off unless in bundles, so this price should be roughly equivalent to a 75% cut. Noteworthy, I have no idea how long these bundles will be available, however, the Christmas event will be going live next week. Check out toy-themed Skins, Mounts, and a board game Quest with limited-time rewards! 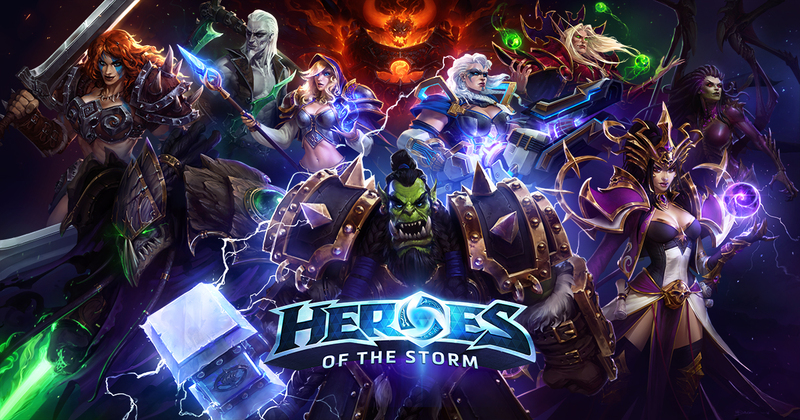 In case someone’s taking this chance to sign up, consider using a referral link, which will get you some heroes for free, if you just play the game for a while. This is mine. Company of Heroes 2 is currently free on Steam, and $7 for all the non-charity DLC and standalone expansions. Counter Strike: Global Offensive is now free to play, details here, and it just got an 18 player battle royale mode. Tooth and Tail has a free weekend and $5 sale, new lowest price. Killing Floor 2 has a free weekend and $10 sale. Furi is $6 on Steam, new lowest. Northgard is $13.5 on Fanatical for the next 15 hours. Edit: I Am Not A Monster is currently free on Steam. Looks like you have the games reversed? Dec 14-27 is Subnautica and Dec 28 to Jan 10 is Super Meat Boy. So it is. I copied the dates from a post on another site, but their website shows it the way you said. Pretty happy about that as I’m really looking forward to playing Subnautica, having nearly bought it several times over the last year.